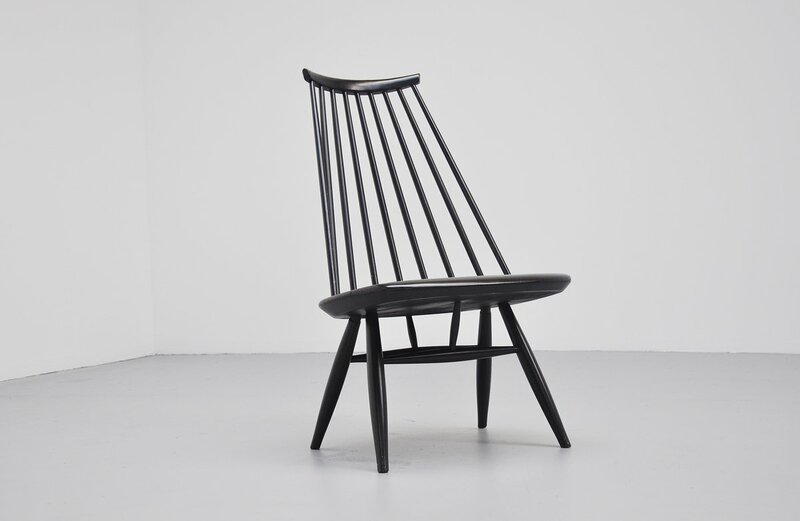 Very nice 'mademoiselle' low lounge chair designed by Ilmari Tapiovaara for Asko, Finland 1956. 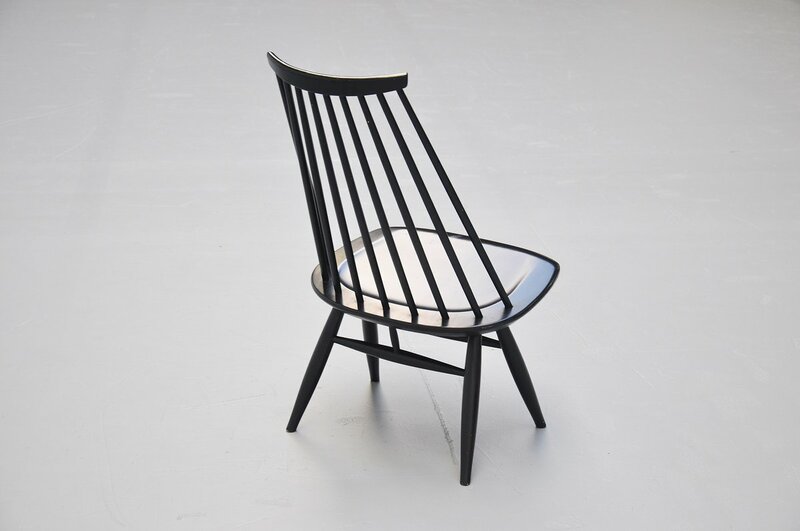 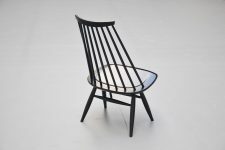 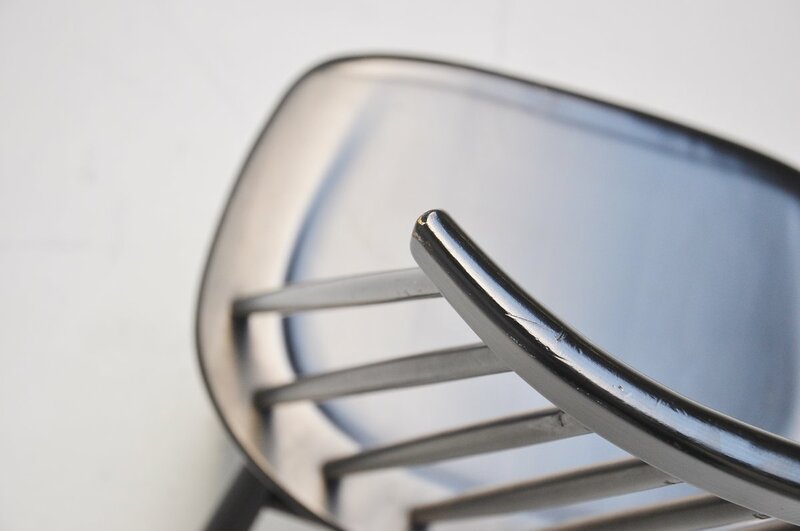 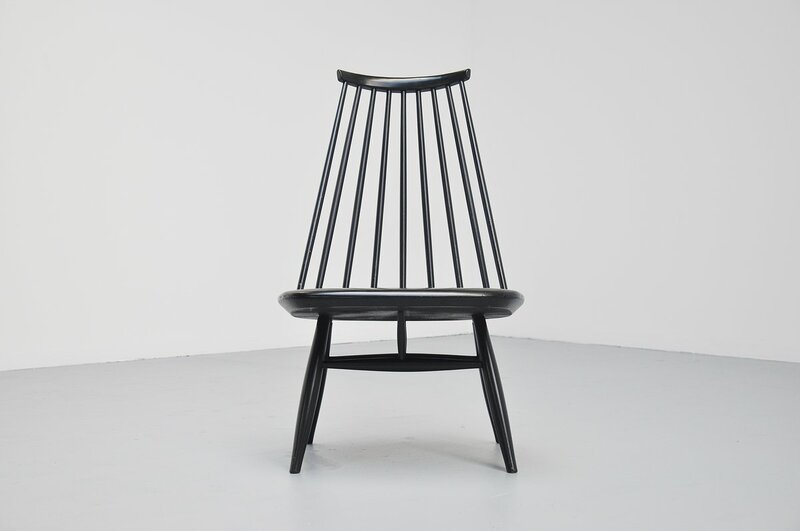 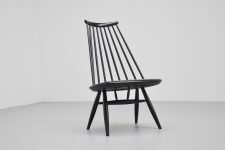 This lounge chair was made of black lacquered wood, comes from first owner and is in very good original condition. 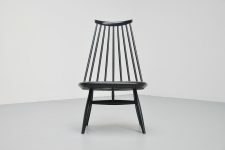 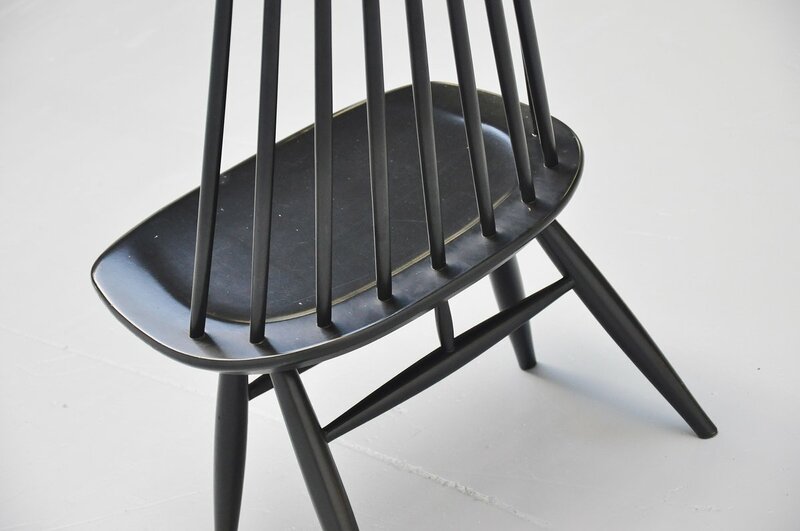 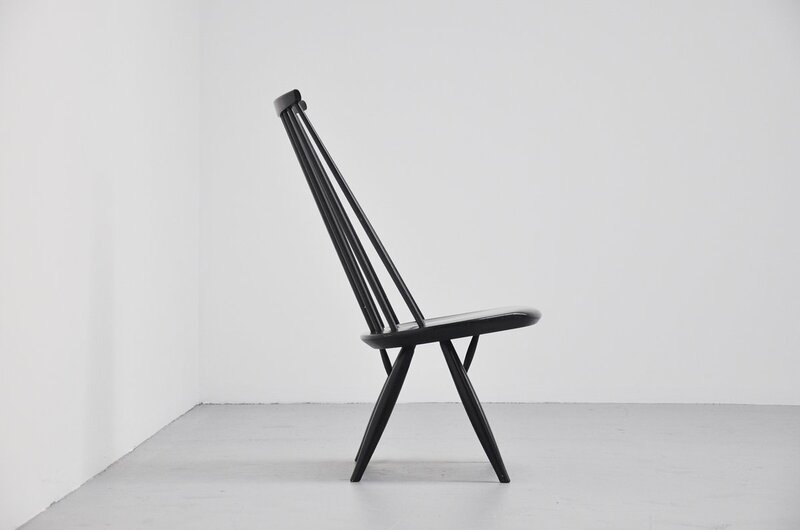 This chair would look great in any modern design home or interior.